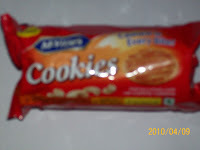 United Biscuits after launching Digestive biscuits in India has started testing different varieties such as Cookies and Cream. 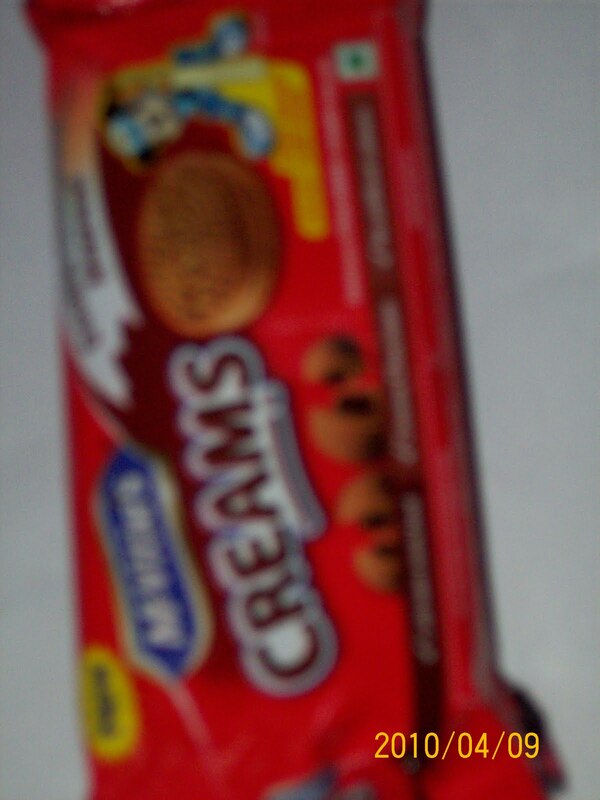 Biscuit market would now have United Biscuits brands taking on established players in cream and cookies segment . Biscuit market is estimated to be in tune of Rs 6000/- crore . More than 50% of this is of plain glucose which is dominated by Parle G and Tiger rest is shared between Cookies , Marie , Crackers ,Nice and Cream biscuits . United Biscuits have launched Mcvities Cookies in 68gm pack Priced Rs 10/- and would be competing with Britannia s Good Day and Sunfeast Special . Where as other variety from UB is Mcvities Cream chocolate flavour in 75 gm priced Rs 12/- and would be competing with Britannia s Cream treat biscuits . It would be interesting to note how the BIG 3 ( Britannia , Parle and ITC ) would take on United Biscuits competition . For now its the consumer which is having advantage with pleothra of varieties in biscuit segment .